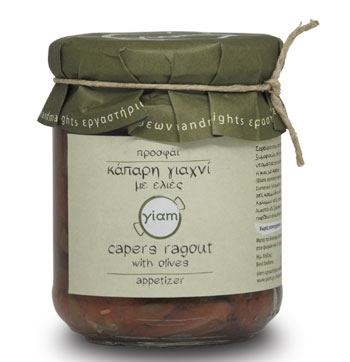 A traditional mouthwatering appetizer with capers ragout prepared with 100% Greek extra virgin olive oil. 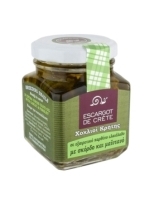 Rich taste that leaves an intense aftertaste of a mixture of Mediterranean Flavours. 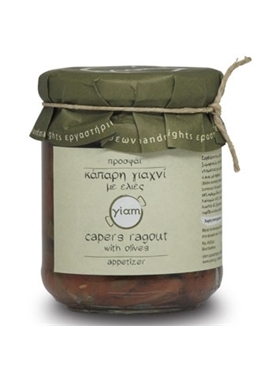 A delicious appetizer that combines perfectly with other appetizers and accompanies wine or ouzo. It may also be used in your cooking: add to a pasta salad or in tomato sauce for pasta or meat. No preservatives - all naturally prepared. 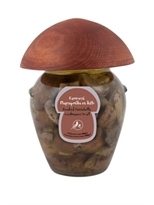 A captivating appetizer that allures all senses with its unique mediterranean taste and aroma. It may be consumed as a side dish or even in your cooking to enrich flavour. 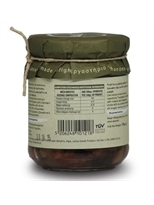 Capers, tomato, olives, greek herbs and spices and greek extra virgin olive oil combine perfectly in this jar that is suitable for your everyday table. 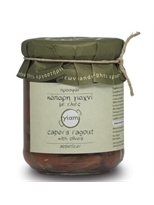 All Yiam appetizers are based on traditional greek recipes and can be used in a number of ways: On their own with an aperitif, before a main course, in a sandwich or on top of a pizza, they will always add a new dimension to your meals. All raw materials are carefully selected to ensure fresh taste and high quality. 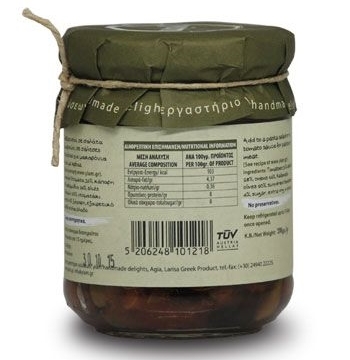 Yiam uses only the best extra virgin olive oil. 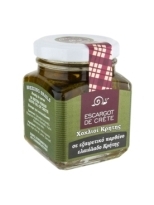 All of the used herbs come from the are of Ossa, Greece and are naturally cultivated. 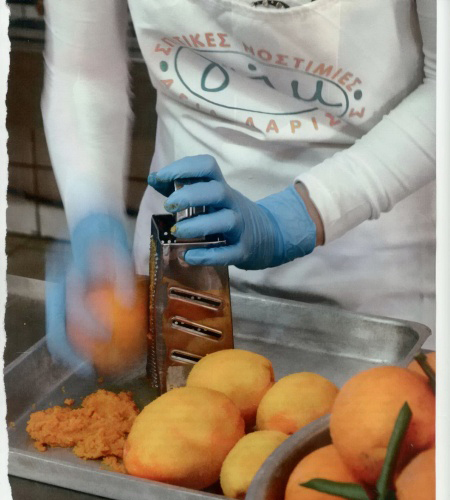 YIAM from Greece and our bright sun, send to you the best marmalades, the most delicious appetizers, traditional sweets and many more homemade delicacies, which they make in the village of Aghia. All their products are made from scratch, in a modern establishment, with the highest quality materials and the outmost attention to every detail, so they can achieve the best quality and the most exquisite taste in any product you may choose to try. My love for cooking and my need to find a way to make full use of our farming products, were the reasons, nine years ago, why I started producing my products, for my family at first and later came the idea to market them. I created a workshop, at first in the town of Frantzi, in Lamia. 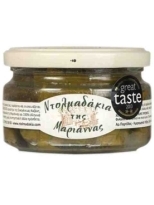 Now, nine years later, I am settled in Aghia of Larissa, which is a small town at the foot of Mount Kissavos and I see that there is a continuous demand on the market for anything that is of really good quality. No matter what that may be. I am very lucky to be doing what I love and I would like to believe that through my work, I will be able to preserve some traditional recipes. Whoever tries them will enjoy and I, in turn, will be able to add a small pebble towards the spreading of traditional Greek cuisine, so that it may be loved, developed and brought closer to today’s housewife in a more modern way, helping her solve the problem of cooking good food with very little spare time.